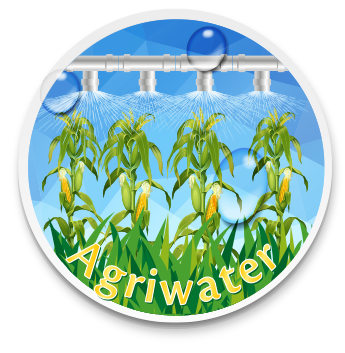 Agriwater software (before Agriaqua) to organize, store, manipulate and evaluate data on the chemical properties of irrigation water, which is critical in the care (amount and properties) of water bodies, contributing to the maintenance of soil quality and crop improvement. Agriwater is a product that was initially developed by the National Autonomous University of Mexico (UNAM) and improved by Skiu (Scientific Knowledge In Use). • Manage data quality water from hundreds of wells in seconds. • Perform unit conversions for improved data management; the calculation of various indices of water quality for irrigation. • Assess the water salinity and sodium to avoid contaminating the soil. • To evaluate the toxicity of soluble ions in crops and hence to improve the production. • Identifying family of water based on the percentage of ions allowing a better understanding of the effects of water on the floor. Product developed in the Universidad Nacional Autónoma de México-UNAM, licensed for sale in Skiu.